Try getting you’re facts straight about Rangle..he got a slap on the wrist for not reporting $600.000.00 worth of income,and he’s the chairman of the ways and means committee that writes the tax laws..btw i’m no fan of Daley either (Response) Daley took lots more than that and was not touched at all. 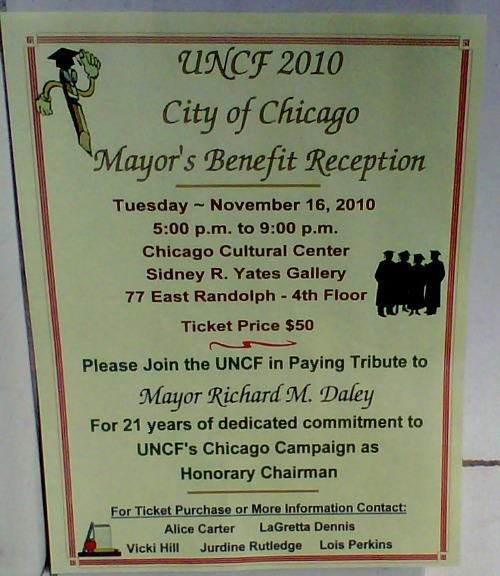 Just possibly Pat, Daley is not running cause an indictment of his kid and or nephew is at hand before the election. The meters did him in, and everything else would just be a pile on. He feared losing the election to a novice. Don’t doubt me.